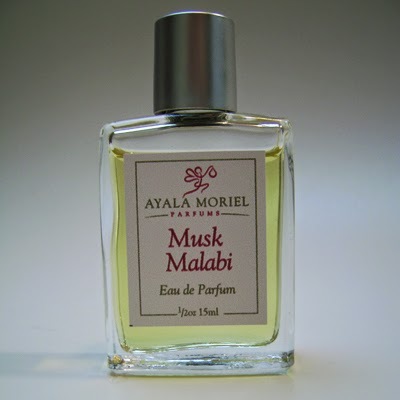 Visit Now Smell This to read Robin's review of my newest perfume, Musk Malabi. "It's bright and cheerful, and perfect for spring. Very much worth a try for anyone, but especially recommended for neroli freaks. I would love to have a bottle of Musk Malabi, along with Moriel's equally cheerful Etrog Oy de Cologne".